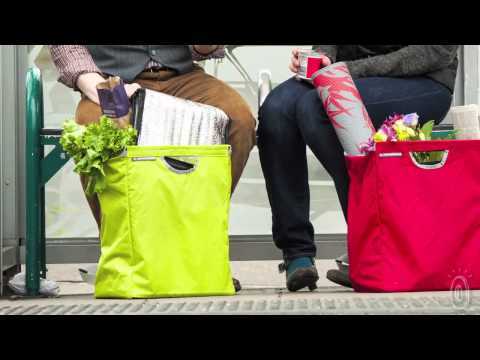 Now you can carry your Packbasket with comfort and support on your back with this ergonomic design. 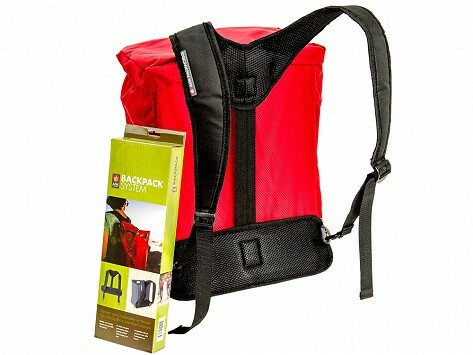 With padded straps and lumber support, your pack weight will be well distributed. Dimensions: 14" x 5" x 2"
It makes carrying the tote so easy. Very comfortable to use! Holds a ton of stuff!